... Modernishly sleek styles, getting bigger and better with the new FS905, FS906, and FS907 2-piece and 3-piece, custom built, chrome, black, machined or color-match finsih alloy rims. 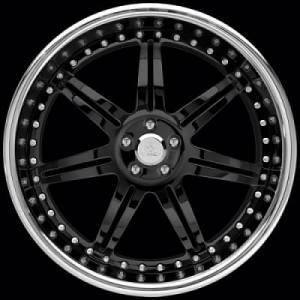 Fesler Wheels for a clean looking street rod or a riviting Mustang or somewhere in between. 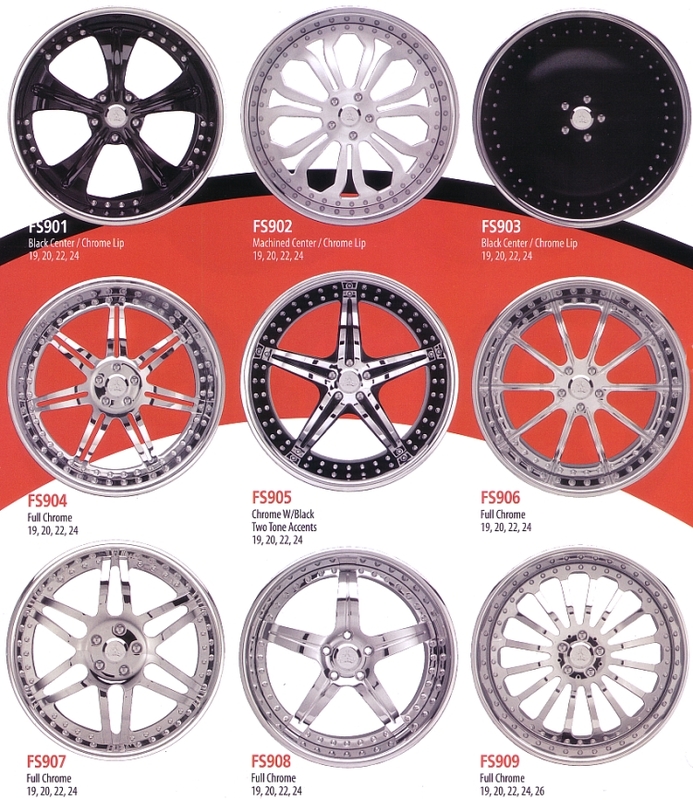 Fesler IS the next new step in custom wheel fashion. Call Wayne's Wheels NOW to get your very best deal on Fesler custom wheels.